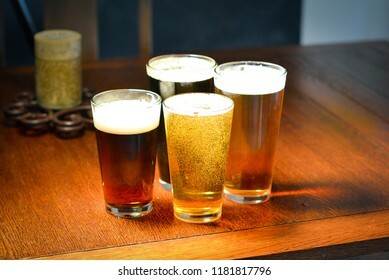 4 Beers on a wooden table. 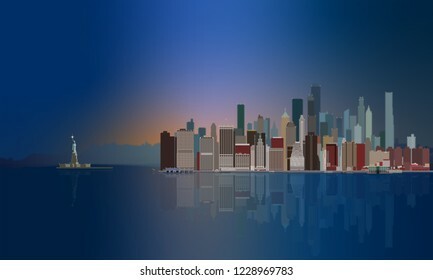 New York City Skyline with the Statue of Liberty at sunset with holiday lights and city reflection. 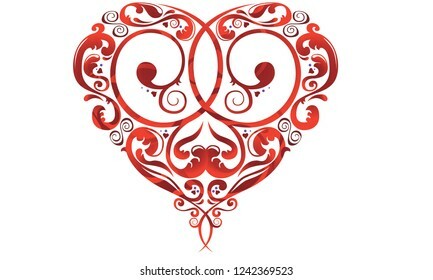 Romantic red heart with interlocking scrolls for Valentine's Day. 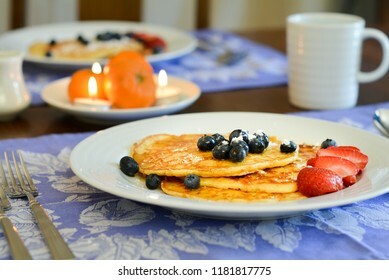 Pancakes on a breakfast table with blueberries and strawberries. 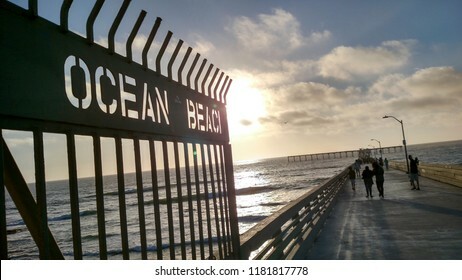 Sunset at Ocean Beach Pier on the Pacific Ocean. 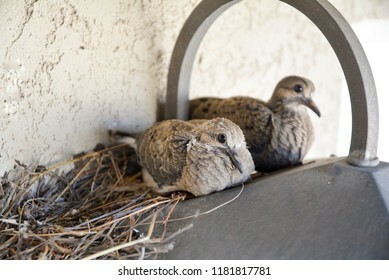 Mourning Dove Chicks in a nest on top of a light. 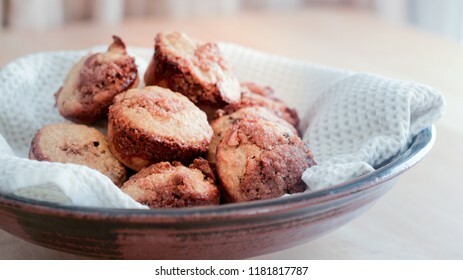 Warm Banana Nut Muffins in a bowl in beautiful morning sunlight. 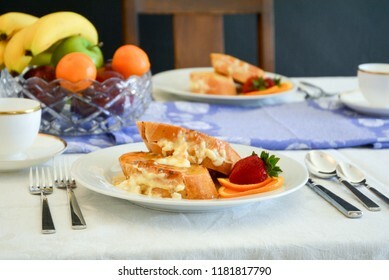 Stuffed French Toast on a breakfast table with fresh fruit. 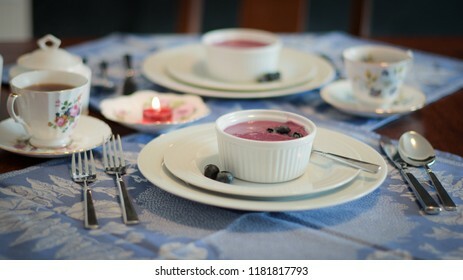 Blueberry Soup on blue place mats with a red candle and coffee. 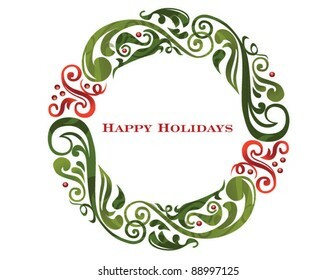 Vector graphic scroll holiday wreath. 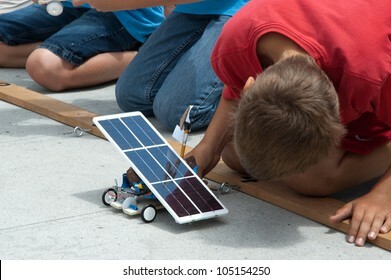 SAN DIEGO-JUNE 9:Unidentified student testing a solar car at the Junior Solar Sprint in San Diego, CA on June 9, 2012. 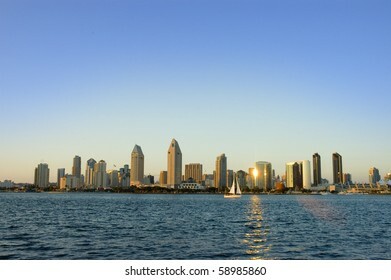 The student solar technology & engineering event was held annually. 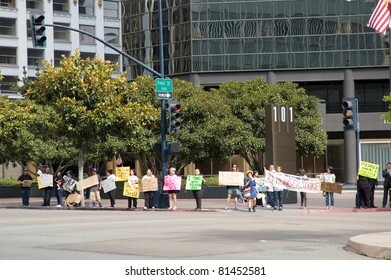 SAN DIEGO-JUNE 9:Unidentified students at the starting line of the Junior Solar Sprint in San Diego, CA on June 9, 2012. 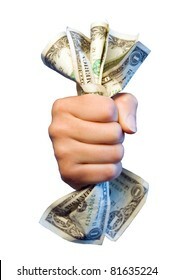 The student solar technology & engineering event was held annually. 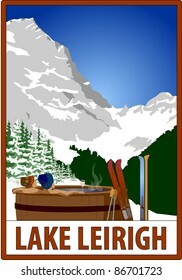 Retro ski poster with placeholder text. 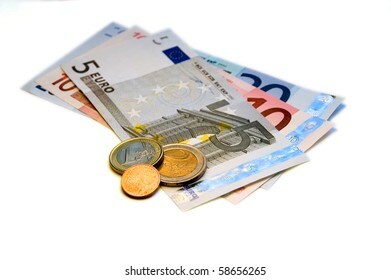 Thirty five Euros and change on a white background. 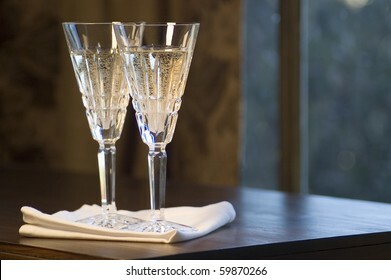 Two Waterford lead crystal champagne glasses on a dark wooden table. 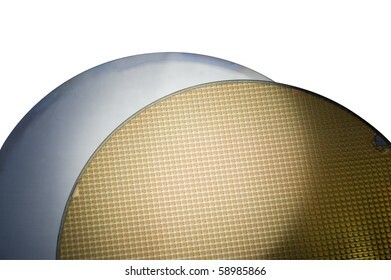 Close up of a silicon wafer of SIM computer chips. 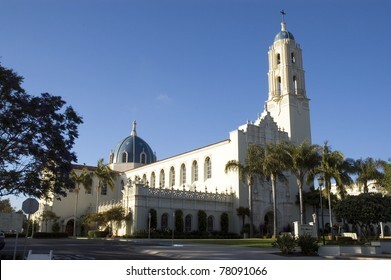 The Immaculata Church, University of California. 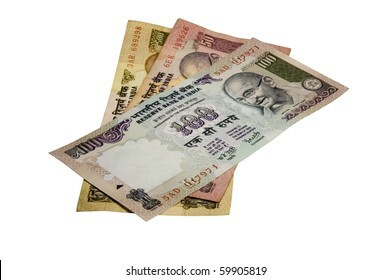 Six hundred fifty Indian Rupees (INR) (Re) in banknotes on a white background. 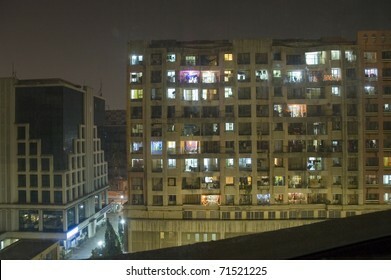 Apartment building in Mumbai (Bombay), India at night. 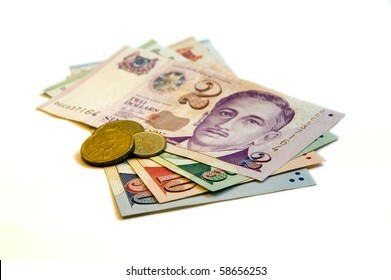 Sixty seven Singapore Dollars and change on a white background. 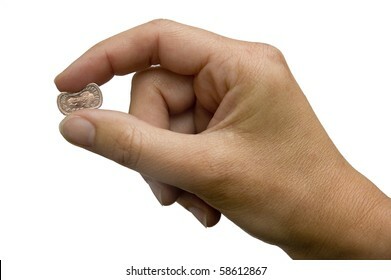 Right hand pinching a British Pound Sterling on white background. 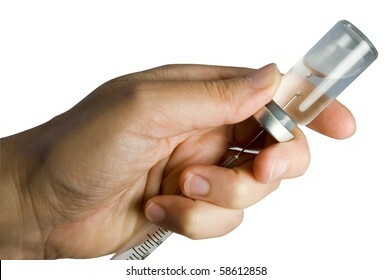 Left hand holding a syringe and vial close on a white background. 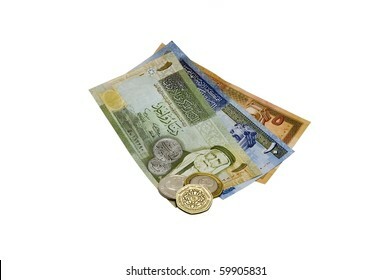 Sixteen Jordanian Dinar (JOD) and change on a white background. 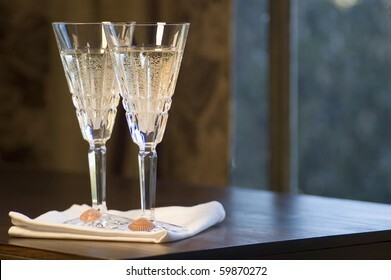 Two Waterford lead crystal champagne glasses with scallop seachells on a dark wooden table. 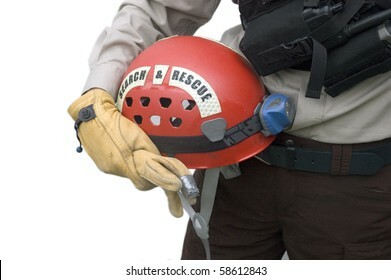 Rescuer holding leather gloves and a red helmet. 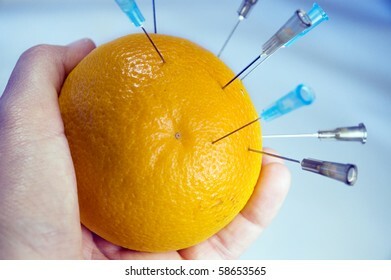 Hand holding an orange with multiple syringe needles - pin cushion. 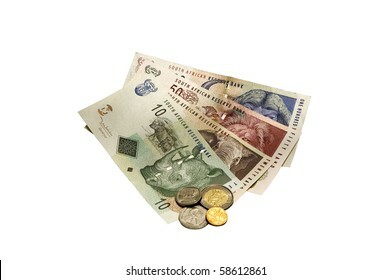 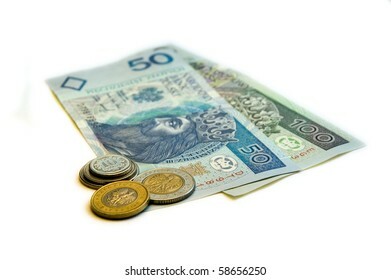 Three hundred fifty Danish Kroner (DKK) on a white background. 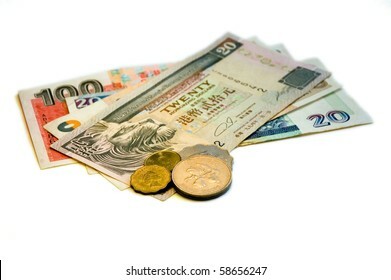 One hundred sixty Hong Kong Dollars and change on a white background. 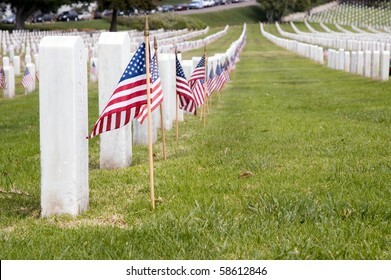 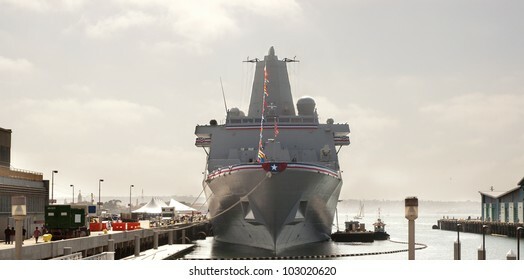 SAN DIEGO - MAY 19: The USS San Diego, an amphibious transport ship, was formally commissioned at Navy Pier in downtown San Diego , CA on May 19, 2012. 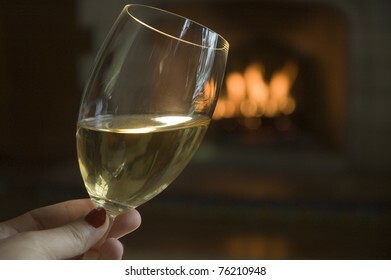 A romantic glass of white wine, or chardonnay, by a lit Spanish fireplace. 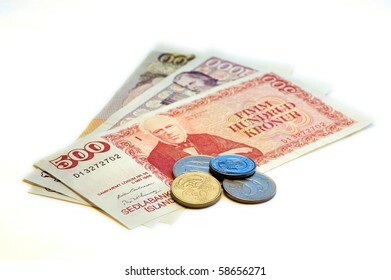 One hundred Norwegian Kroner (NOK) on a white background. 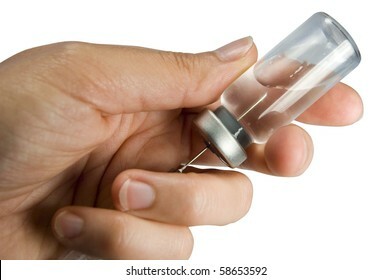 Left hand holding a syringe and vial on a white background. 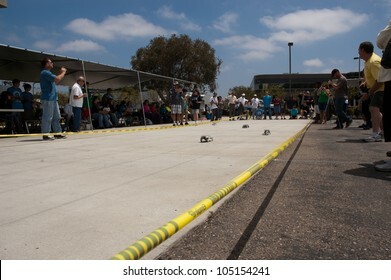 SAN DIEGO-JUNE 9:Solar car in lane 5 at the Junior Solar Sprint in San Diego, CA on June 9, 2012. 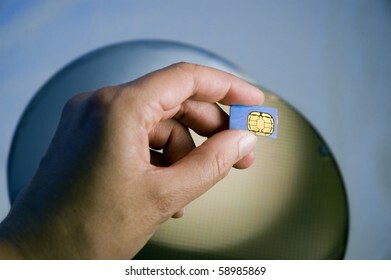 The student solar technology & engineering event was held annually. 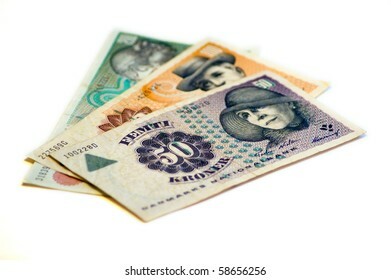 One hundred fifty Polish Ztoty (PLN) on a white background. 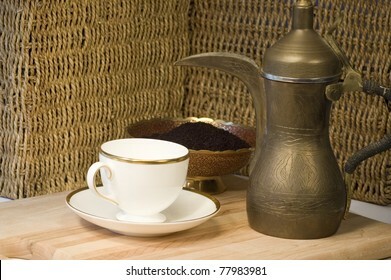 Brass Jordanian coffee pot with a teacup and ground coffee. 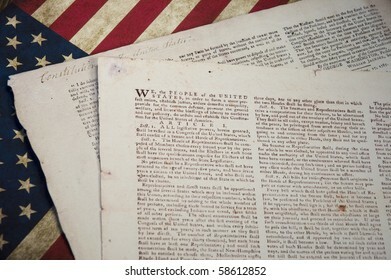 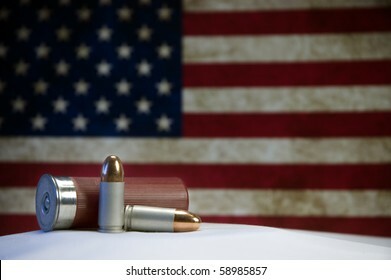 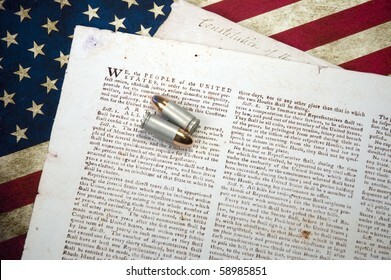 Constitution of the United States of America with a US flag background. 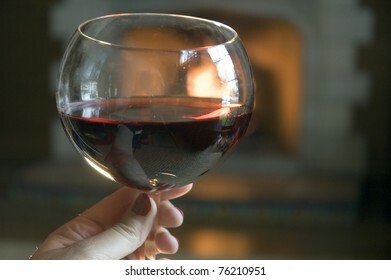 A romantic glass of red wine by a lit Spanish fireplace. 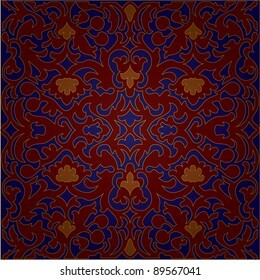 Rich empire vector pattern in dark red and blue. 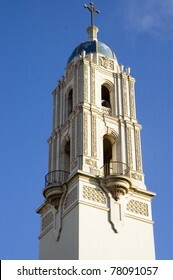 Spire of The Immaculata Church, University of California. 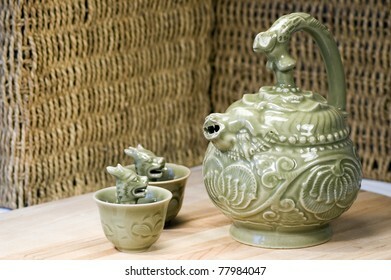 Chinese teapot and two green dragon greedy cups - take too much, learn your lesson. 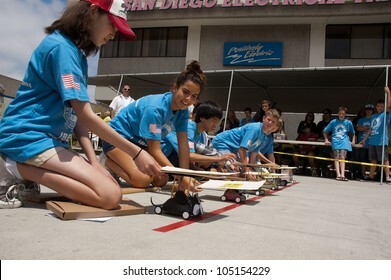 SAN DIEGO-JUNE 9:Solar car at the Junior Solar Sprint in San Diego, CA on June 9, 2012. 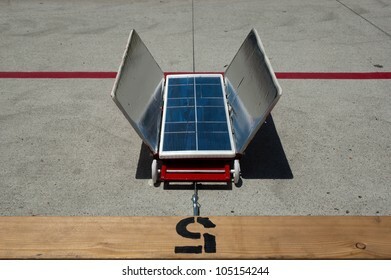 The student solar technology & engineering event was held annually. 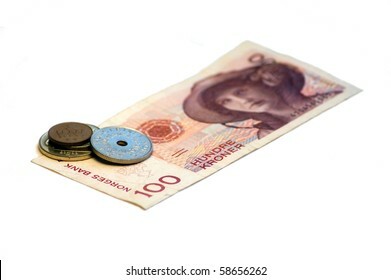 One hundred seventy Swedish Kroner (SEK) on a white background. 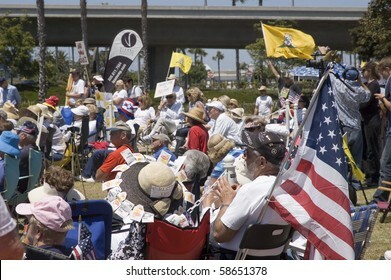 SAN DIEGO, CALIFORNIA, USA - AUGUST 7: Crowd at a Doctor's Tea Party Rally at Spanish Landing in San Diego, CA on Saturday August 7, 2010. 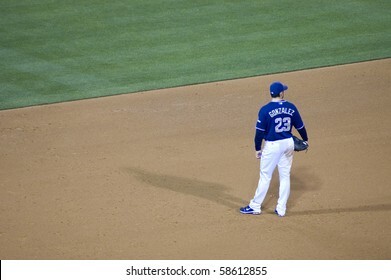 SAN DIEGO, CALIFORNIA, USA - JUNE 1: Adrian Gonzalez at first base for the San Diego Padres against the Mets on June 1, 2010 at Petco Park in San Diego, CA. 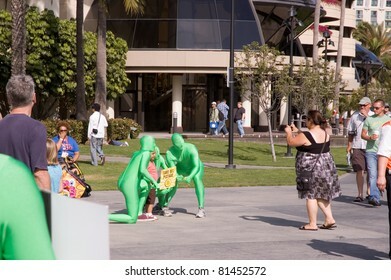 SAN DIEGO - JULY 21: Green men at Comic Con International posing for photographs in downtown in San Diego, CA on July 21, 2011. 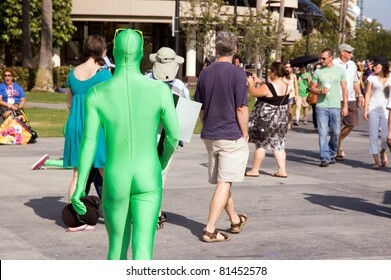 SAN DIEGO - JULY 21: Green man walks by the trolley stop at Comic Con International in downtown in San Diego, CA on July 21, 2011. 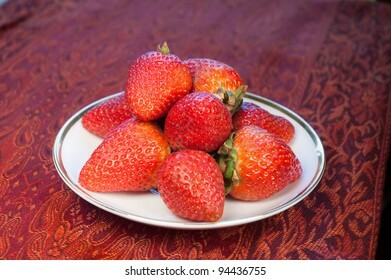 Lovers strawberries on a Wedgwood plate and red paisley cloth. 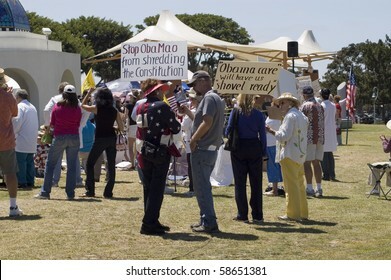 SAN DIEGO, CALIFORNIA, USA - AUGUST 7: Signs at a Doctor's Tea Party Rally at Spanish Landing in San Diego, CA on Saturday August 7, 2010. 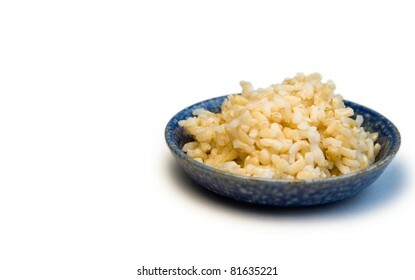 Blue bowl of brown rice on a white background. 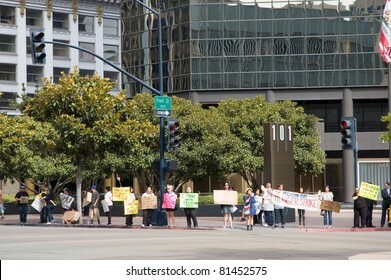 SAN DIEGO - JULY 21: Pelican Bay Prison hunger strike supporters with protest signs in downtown in San Diego, CA on July 21, 2011. 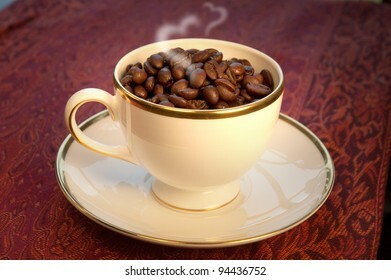 For the love of coffee, coffee beans in a Wedgwood cup and saucer with heart-shaped steam. 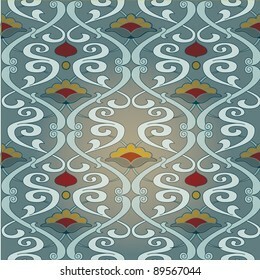 Art Deco vector pattern in blue, green and beige. 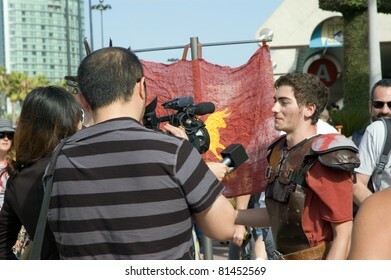 SAN DIEGO - JULY 21: Man in Roman costume and interviewers at Comic Con International in downtown in San Diego, CA on July 21, 2011. 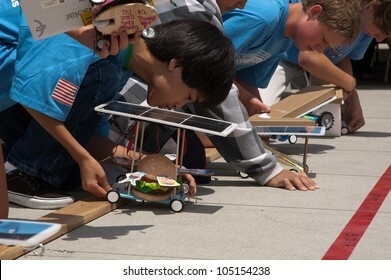 SAN DIEGO-JUNE 9:Unidentified students test their solar cars before the Junior Solar Sprint in San Diego, CA on June 9, 2012. 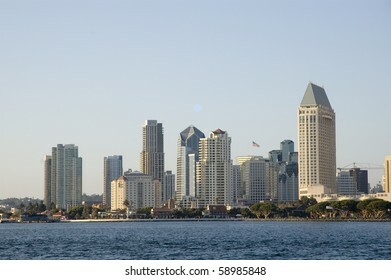 The student solar technology & engineering event was held annually. 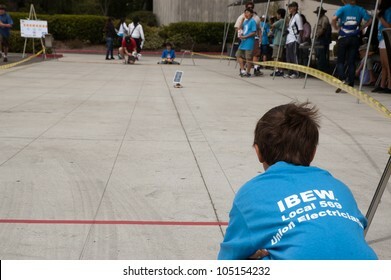 SAN DIEGO-JUNE 9:Unidentified students race solar cars at the Junior Solar Sprint in San Diego, CA on June 9, 2012. 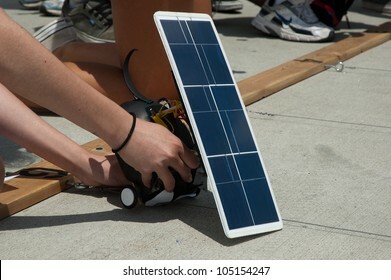 The student solar technology & engineering event was held annually. 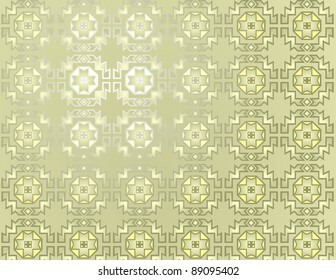 Repeating geometric pattern in beige.